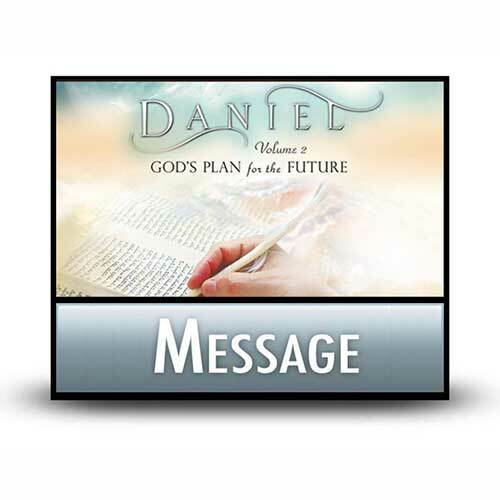 When we turn the page from chapter 6 to chapter 7 in the book of Daniel, we leave the relatively easy narrative and biographical sections of the book to enter the more difficult and mysterious sections of prophecy. Daniel 7, though seemingly random and disjointed, offers an overview of God’s grand design for humanity—all of which was future to Daniel, some but not all of which is history to us. In this collage of prophecy, we’ll see the sovereignty of God once again—sovereignty we can trust in.